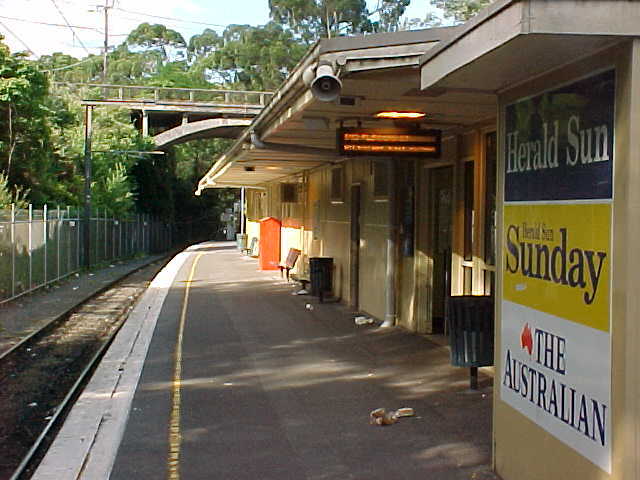 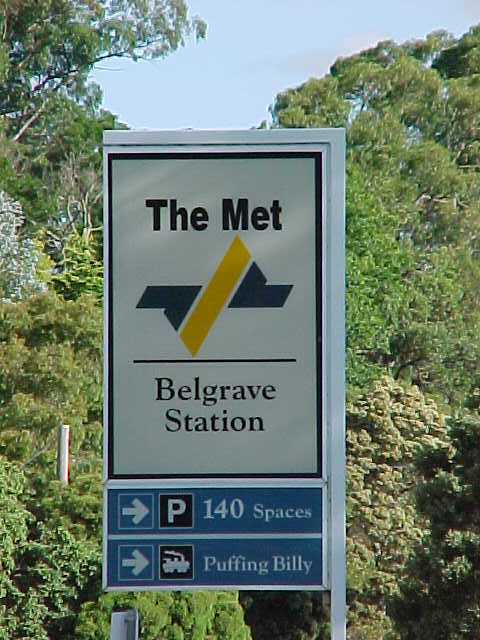 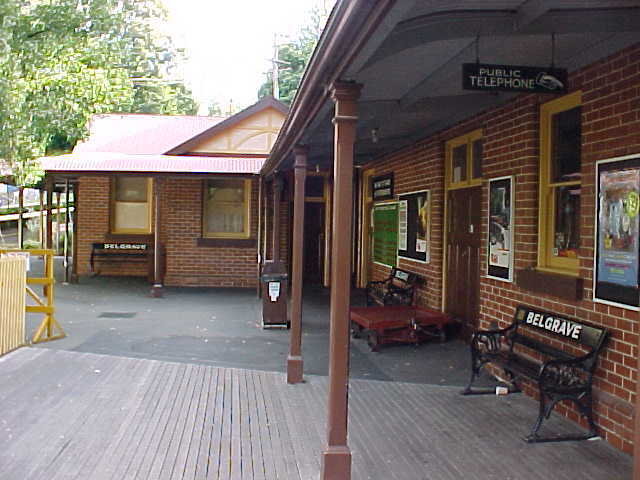 Belgrave Station is the current break of gauge station and is the terminus for suburban services. 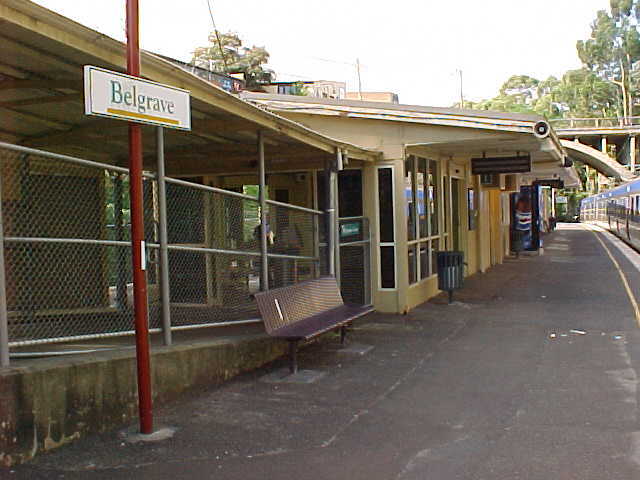 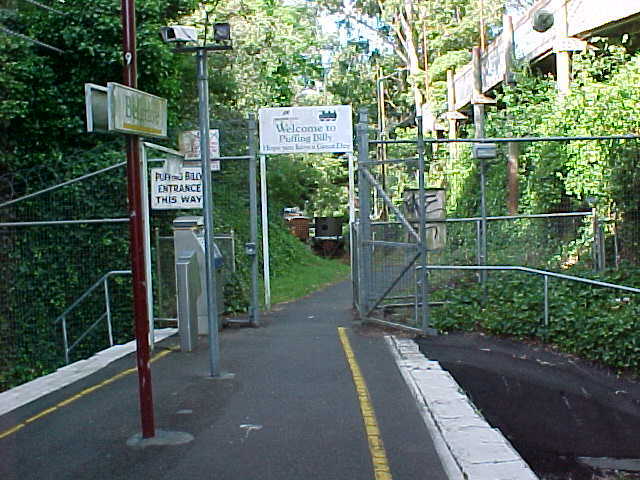 There are two separate stations at Belgrave one on either side of the Belgrave-Gembrook Road bridge. 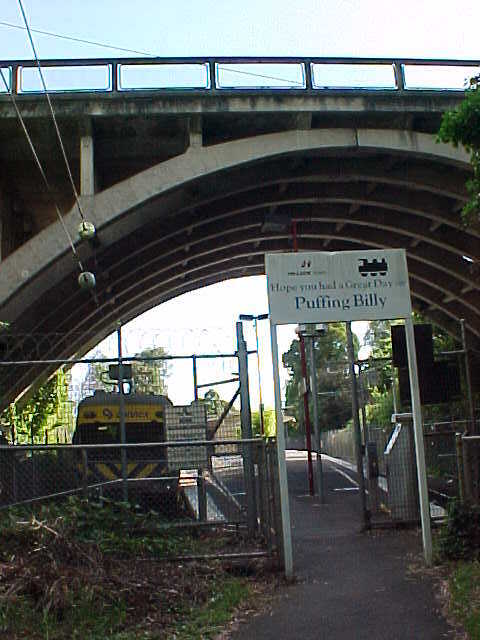 The station on the UP side of the bridge is used by electrified broad gauge services and contains an island platform and is fully staffed. 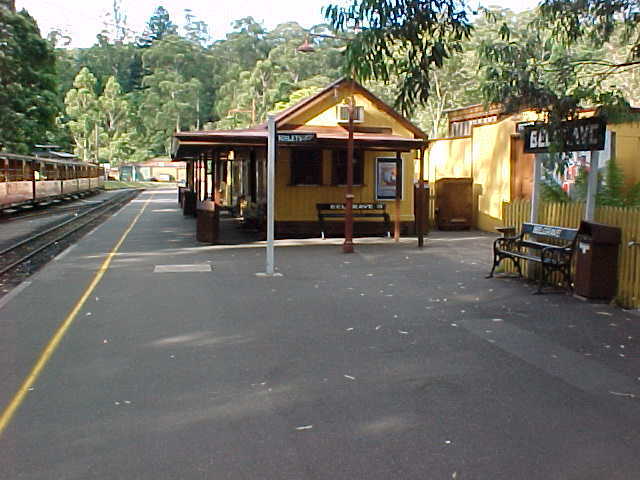 The platform on the DOWN side of the bridge is the main station for narrow gauge Puffing Billy steam services. 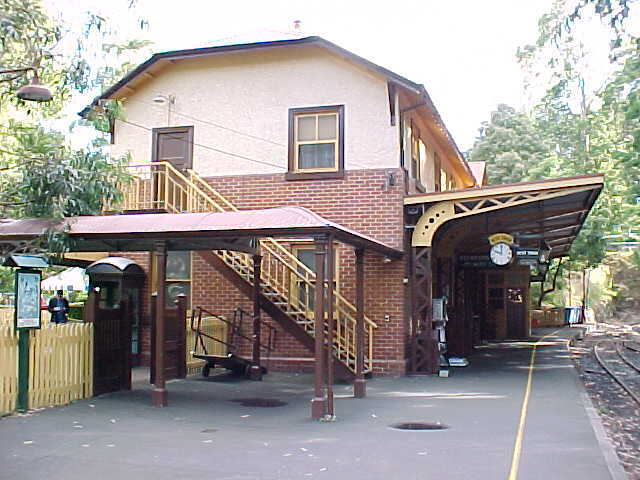 A yard and workshops also exist at this station where this is also a substantial station building.